Prime minister-designate Mehdi Jomaa said on Tunisian television Sunday he was asked anew by the president to form a government to steer the country out of crisis. 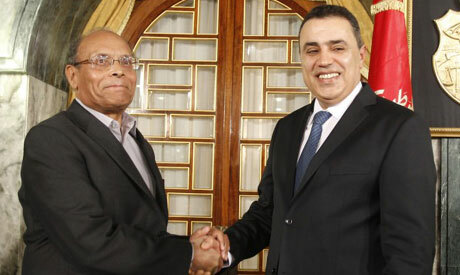 Jomaa had been expected to submit his lineup to President Moncef Marzouki on Saturday but shortly after midnight he announced his failure to form a new government. Media outlets have said the main sticking point was the identity of the future interior minister, at a time when Tunisia is gripped by deep political crisis and mounting unrest.